Enjoy comprehensive dental care for the whole family, in a gentle and caring environment. 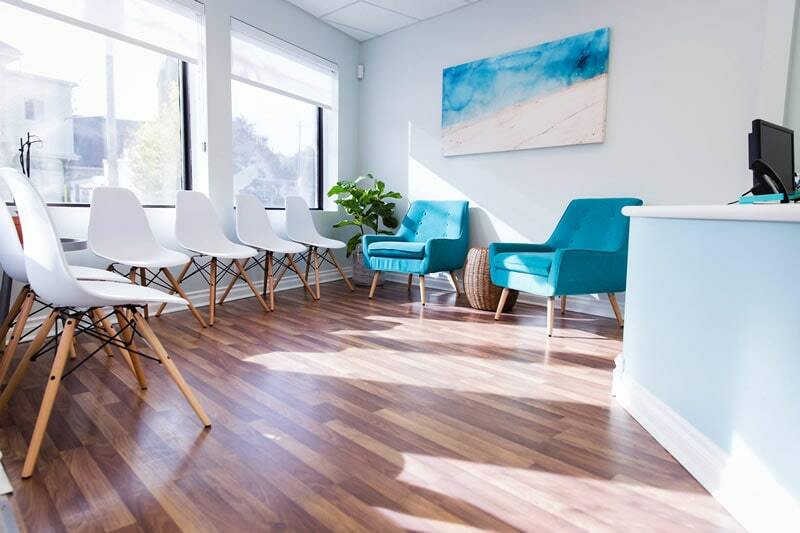 Dr. Salma Abdu and her team provide general and cosmetic dentistry services in the heart of Wortley Village, in London, ON. They are passionate about their work and offer their patients excellent dentistry in a gentle and friendly environment. Services include kids’ dentistry, teeth whitening, dental implants, emergency appointments and much more. We offer a full range of dental services for the whole family. 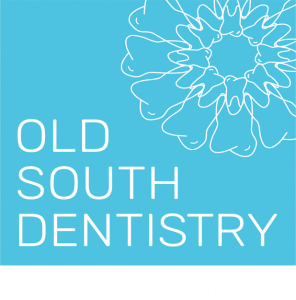 From your baby’s first visit to adults or seniors looking to brighten and maintain their smiles, you can feel confident that Old South Dentistry will meet your entire family’s dental needs! We understand how anxious some patients may feel about their dental visits. Our entire team is committed to providing gentle and attentive care to every patient. We also offer sedation for the most fearful ones. For your convenience, we offer evenings and Saturday appointments.